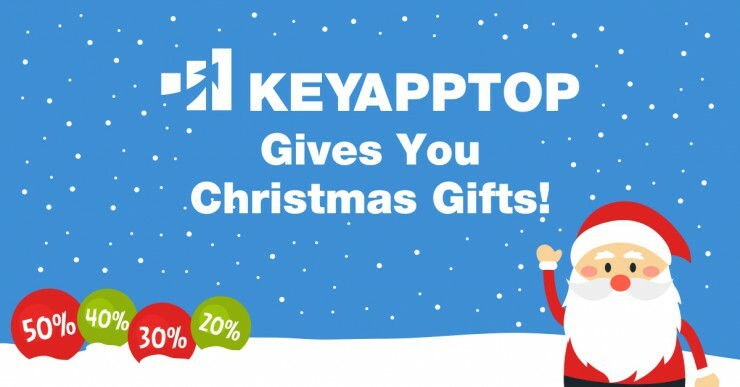 We Give You Christmas Presents Today! ? Our festive week starts today! 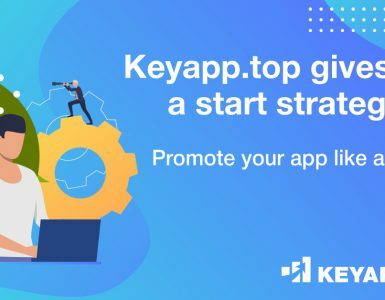 ✨Don’t miss this chance to get more money to your KEYAPP.TOP account and boost your app to TOP on Google Play! 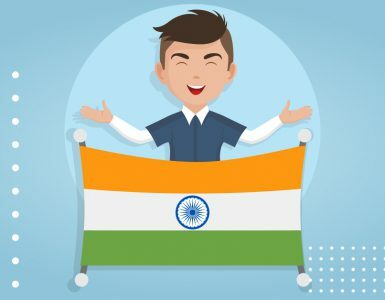 The prices for Indian installs are going DOWN! 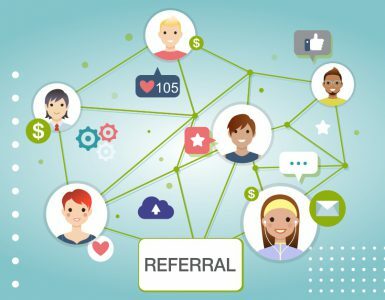 HOW TO EARN WITH KEYAPP.TOP?